Send us your digital, school-related photos from this year for the Blue Oaks Yearbook. To keep them high resolution, the best way to send them is via Dropbox to beckybarry@surewest.net. Thank you! 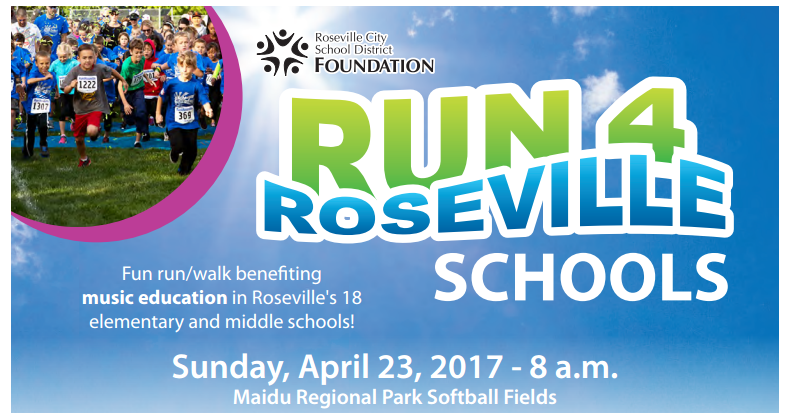 Matthews Pool Service, owned by a Blue Oaks parent, is offering a special fundraising opportunity for the Blue Oaks PTC! If you sign up for pool service, your first month’s fee will be donated to the PTC (a $50 value). 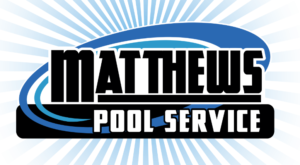 To get started, contact Mike Matthews at (916) 612-8877 or visit www.matthewspoolservice.com.